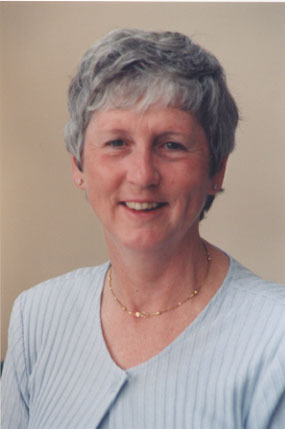 Dr Angela Enright leads the educational programme for Lifebox and is a member of the Lifebox Foundation Board. She is a Past President of the World Federation of Societies of Anaesthesiologists and works in Victoria, BC, Canada where she is Head of Anesthesia for Vancouver Island. She is also a Professor of Anaesthesia at University of British Columbia. She is also a past President of the Canadian Anesthesiologists’ Society (CAS). Angela has a particular interest in education in low-resource areas and chaired the board of the CAS International Educational Foundation (CASIEF) for many years. During that time, she started a residency training programme in Rwanda which is now just entering its 5th year.